We have to thank Iris Tours for arranging very comfortable, modern hotels for us to stay in, and generating a fun itinerary for a couple. We also have to give special thanks to our driver, Anasu. 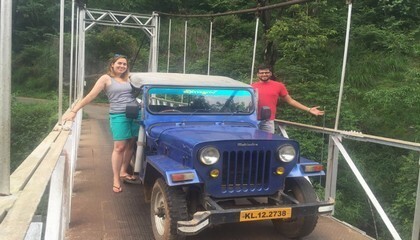 Anasu was very pleasant, cheerful company and a great guide during our Kerala stay. 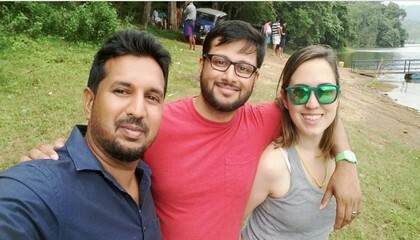 Without him, I don't think we would have maximized the experiences and enjoyment that we had in Kerala. His ability to fix the different cultural experiences and communicate with people was awesome. He also gave us great conversation during the car journeys and was patient and dedicated in looking after us. To boot, he also knows how to take a great photo! Thanks Anasu! Iris Holidays is a nice, professional tour company. They are responsive to your questions and willing to customize your itinerary, and very prompt in communicating. 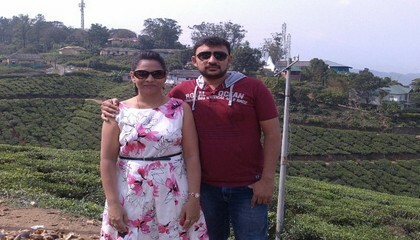 Would book another Kerala trip through them, as we were highly satisfied with our first visit.